George D. Scott closely examines the Lycurgus Cup, a remarkable cage cup from about the fourth century A.D. 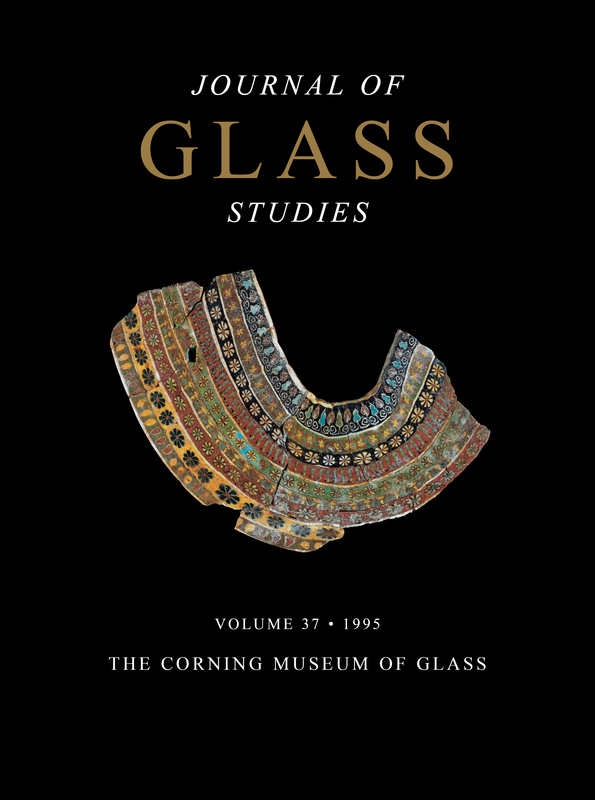 This issue also features a chemical analysis of pieces of medieval lead glass from northwestern Europe. In addition, important recent acquisitions, with photos, are listed.